Eight great decades. That’s how long Gold Eagle has been making products that help us protect and preserve the things you love. Our products are used by millions of people around the world and sold at more than 30,000 retail stores, through retail eCommerce channels, and via www.goldeagle.com. Gold Eagle Co. makes meaning and provides meaning in people’s lives. We provide good manufacturing jobs, support our local industry base, and proudly wave the “Made In America” banner. We have team members who have been with us for 20, 30 and 40 years, many from the same family. As a privately held packager of consumer and private branded products, we remain independent and fiercely loyal to our team members and customers. We support worthy causes and give back to our community. We enjoy working with and for each other and we like to have fun. Today, Cool Rides Online lives on as part of Gold Eagle Co’s. rich legacy and history of supporting automotive enthusiasts and classic car fans. 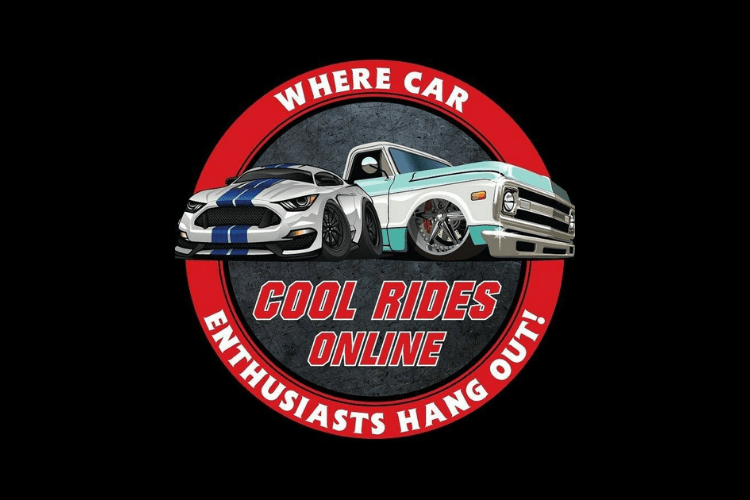 Our Cool Rides Online Facebook Page has more than 800,000 members and we are constantly posting cool rides for you to enjoy. Gold Eagle Co. is a proud sponsor of Mecum Auctions, and our CRO Facebook community enjoys exclusive content and videos from Mecum. From beginner guides on engine care to professional detailing tips, Gold Eagle Company is your one-stop shop for everything automotive, boat, small engine & power sports. We’re driven and committed to protecting and preserving the things you love. With the creation of the U.S. Lawn Mower Racing Association (USLMRA), on April Fool’s Day, 1992, Gold Eagle Co. added to our mission of Preserving and Protecting the Things You Love. Founded as a program to promote our recently acquired STA-BIL brand, lawn mower racing has grown into a special culture enjoyed by families and communities from coast to coast. From Anoka, Minnesota to Citronelle, Alabama. From St. Mary’s County, Maryland, to Wamic, Oregon the family of lawn mower racers is scattered across our nation. Fathers, sons, and grandpas. Uncles and nieces. Brothers, sisters, and cousins. So mows the family connections in this offbeat sport. From mild to wild Americans are connected by the need for speed and the love of tinkering. Add a spirit of adventure and keen desire to make memories and you have lawn mower racing. Gold Eagle Co is proud to be a Legacy Partner of the USLMRA and to perpetuate the community of mechanics, adventurers, and gear heads we’ve cultivated since 1992. On behalf of the 800 USLMRA members, 30 Local Chapters and Clubs, racing venues coast to coast, charity beneficiaries we support and communities we promote thanks for joining us on our journey. We Turn A Weekend Chore Into a Competitive Sport!